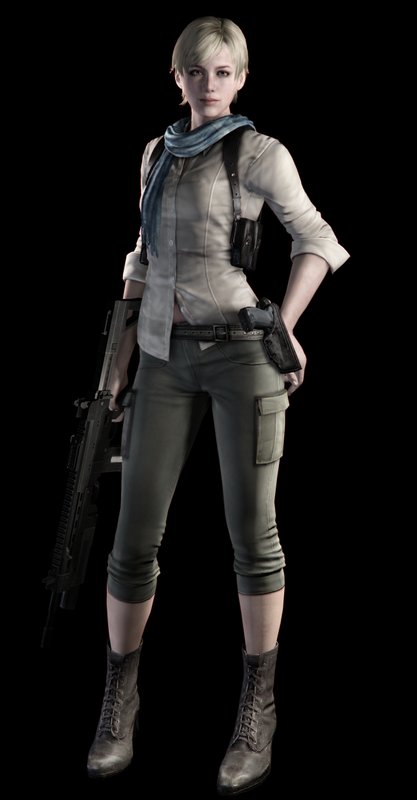 sherry litrato. . HD Wallpaper and background images in the sherry Birkin club tagged: sherry birkin resident evil 6 resident evil the darkside chronicles resident evil 2 jake muller resident evil 6 sherry birikin resident evil the darkside chronicles sherry birikin sherry birikin tumblr. 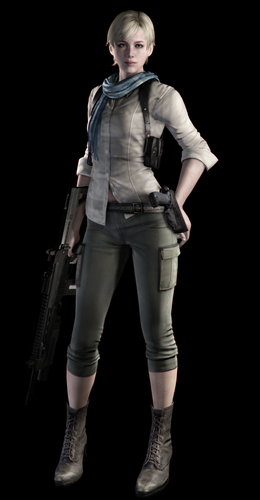 This sherry Birkin photo contains hip boot, thigh boot, legging, leging, and binti takip. There might also be medyas, medyas, pampitis, leotards, and Playsuit.